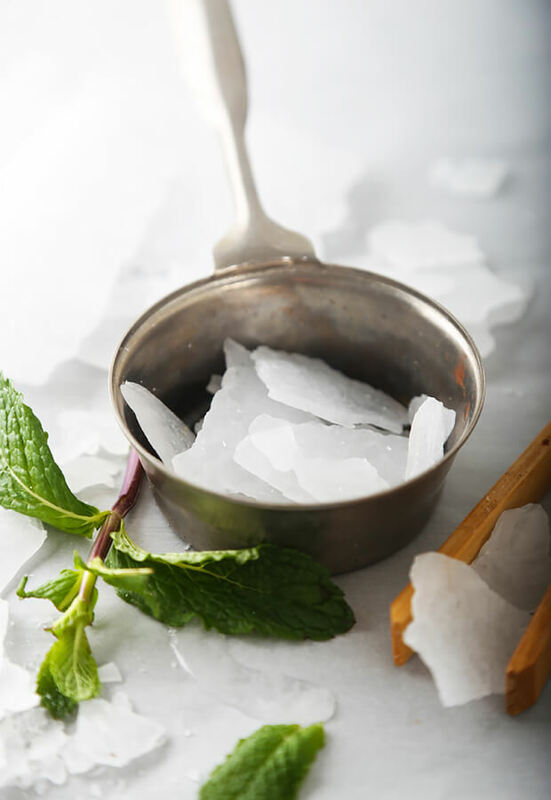 About xylitol: 1 cup of xylitol, a sugar alcohol, has 228g carbs, but as humans we don’t have the enzymes to process any of the nutrients from xylitol, so it passes through our system. Studies show that blood sugars and ketone levels are not affected by this in humans, but it can cause digestive upset if you are sensitive to sugar alcohols. If you aren’t sure how you will react to xylitol, use in moderation. I recommend trying one piece 2-3 times a day, preferably after eating. I have a favorite peppermint breath mint that’s made from xylitol, but hate paying the price. It’s around $6 for a small tin. I knew right after buying them I could probably duplicate them at home for a fraction of the cost. I mean, they were just fragmented pieces (name hint) and the ingredients were simply xylitol and peppermint essential oil. I finally got around to trying this last night and the result was exactly as I’d hoped. I knew that xylitol could be melted, as I’d done it many times when making chocolate ice cream (recipe coming soon). You just have to be careful not to let it burn. Please make note: xylitol is extremely toxic to dogs, so be sure to keep it out of reach. Xylitol can cause dangerously low blood sugar and even liver failure if a dog ingests enough of it. 1. 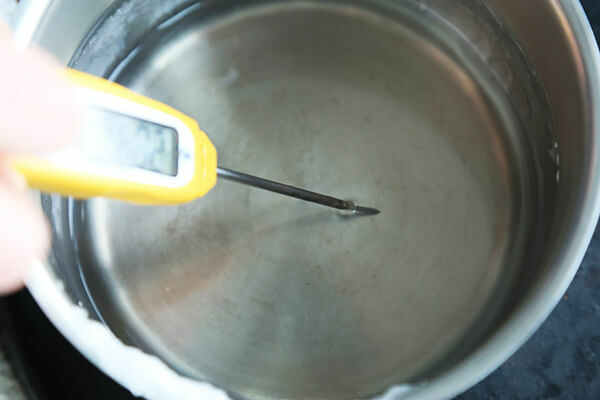 Put xylitol in small, stainless steel saucepan. 2. 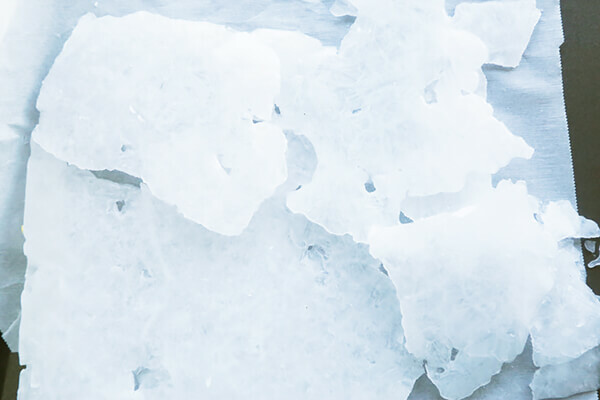 Over low heat, melt xylitol. This takes approximately 5 minutes, depending on exact heat setting, being careful not to burn. If you have a candy thermometer, it should read above 300 (mine was at 350). 3. 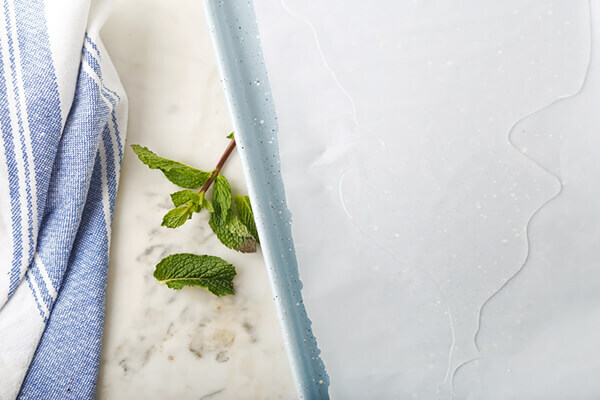 While xylitol is melting, line a jelly roll pan with parchment paper. 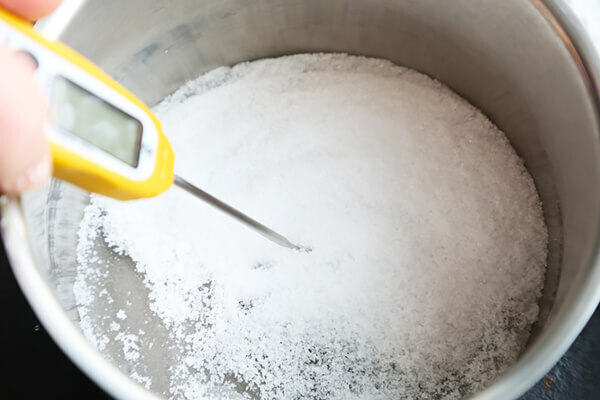 Remove xylitol from heat and let cool about 10 minutes or until the thermometer reads 275 or less. Add peppermint extract and stir to mix. 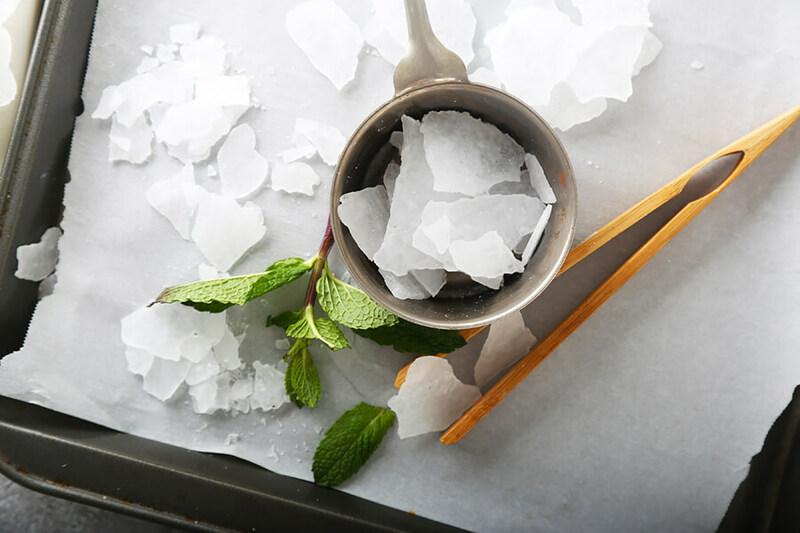 (Adding peppermint extract to the xylitol at higher temps could cause it to spatter) Pour out into center of parchment and spread out as best you can. Please use caution, as this liquid is extremely hot. 4. Let dry. This will take up to 24 hours. As it dries, it forms these cool looking star shapes. 5. I let mine dry overnight, then turned it in the morning. The bottom was still wet in the center. 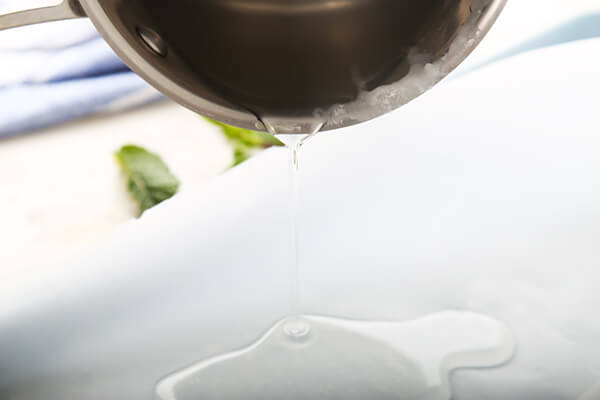 As it dries, break apart to help further drying. When dry it will be opaque white and be covered with the star design. 6. When completely dry, break into serving sized (1 gram) pieces.